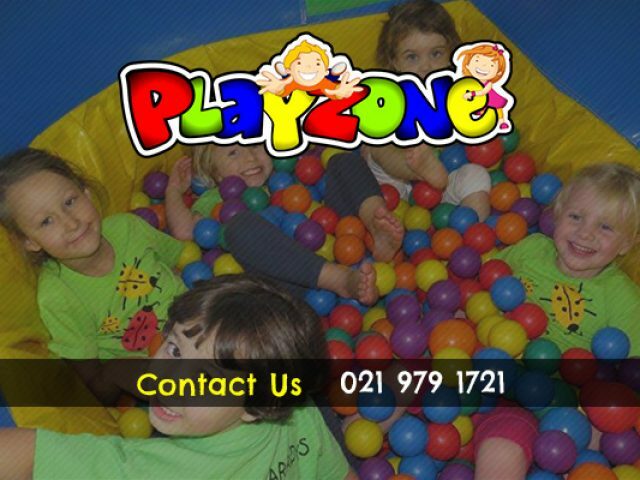 To help parents get rid of their kids’ seemingly endless energy, these companies specialise in a range of activities and kids services in Parow and nearby areas. Here, parents will find a selection of party ideas, entertainment options, kiddies venues, schools, and other facilities where your kids will be kept busy for hours. The services and facilities have been specifically designed to entertain the young ones for hours on end. Options available include play areas, with educational and exciting activities. Parents will also find a host of companies that specialise in kiddie’s parties, offering both the rent of venues, as well as jumping castles and other items like costumes, décor, and more. 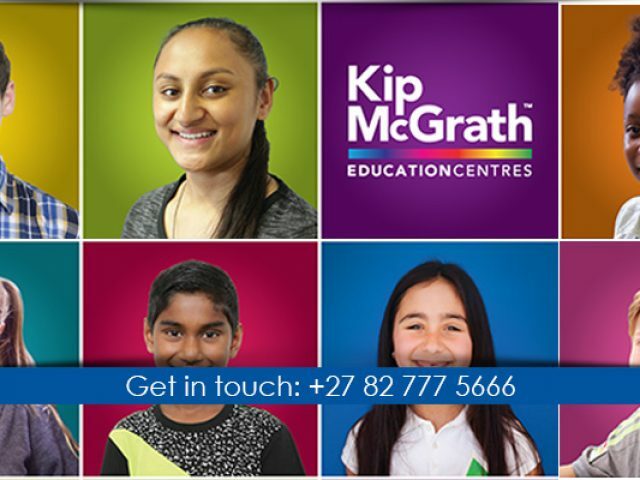 If you need a bit of me time and you want your kids out of your hair, be sure to visit and of these stores to make use of their specialist kids services in Parow. Letting them get rid of all excess energy will allow you to sit back and enjoy some me-time.